Did you slam the cupboard door against your finger? Or did you hurt the tip of your finger while playing volleyball? These instances are the perfect examples of injuries that can lead to a jammed finger. A jammed finger is a common sports injury that is not of much concern. However, leaving it untreated can increase the risk of prolonged swelling and stiffness that may last for months. Keep reading to know more about a jammed finger and how its symptoms can be treated right at home. A jammed finger is a common occurrence that causes the tip of your finger to be pushed back toward your hand. The force of the impact can cause your ligaments (bands of connective tissues that hold your bones together) to stretch or tear, thereby resulting in a sprain. This may damage your tendon or even cause a fracture. If your finger isn’t fractured by this impact, it can become swollen and painful. It can be difficult to tell if your finger is broken or jammed. Don’t worry, we’ve got you covered. Here’s how you can differentiate between the two. While the symptoms of both jammed and fractured fingers may be similar in certain ways, they are much worse and severe in the case of the latter. We have already understood what triggers a jammed finger. Let’s look a little more into this right below. A jammed finger is caused by any sudden force that causes your fingertip to be pushed down. It is most commonly triggered by an injury to the joint of your middle finger. This joint, where your finger bends in half, is referred to as the proximal interphalangeal joint (PIP). When small ligaments (collateral ligaments) that support the PIP joint are strained or overstretched, your finger may get jammed. Such strains tend to happen when your finger ends up absorbing a lot of force from an injury – like the one from catching a ball or other similar injuries. A jammed finger needs to be fixed. Most cases of jammed fingers are minor and can be treated right at home unless it is a fracture that you are unaware of. Listed below are some home remedies that can help in treating a jammed finger. 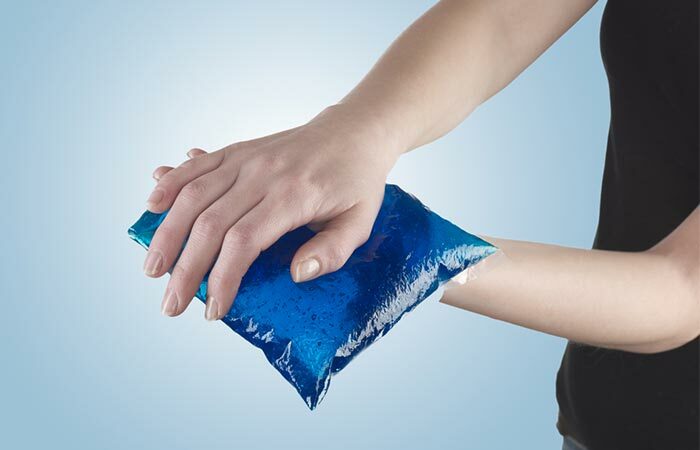 Apply an ice pack to the jammed finger immediately after the injury. Leave it on for 15-20 minutes and remove. An ice pack can help alleviate the pain of the jammed finger by numbing the area. It can also help in alleviating swelling and inflammation due to its anti-inflammatory effects (1). Fill a large bowl or basin with warm water. Add a tablespoon of Epsom salt to it and mix well. Soak the jammed finger in the mixture for 15-20 minutes. 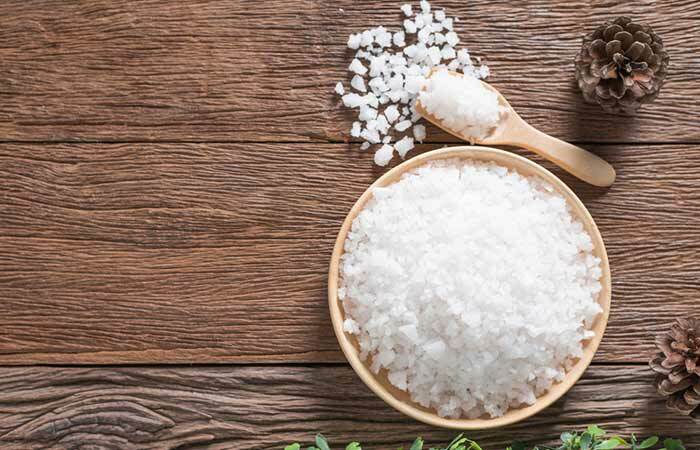 The anti-inflammatory activities of magnesium in Epsom salt can help in soothing inflammation, pain, and swelling associated with a jammed finger (2). Apply freshly extracted aloe vera gel to the affected finger. Aloe vera exhibits excellent healing and anti-inflammatory properties (3). Hence, it can be a great option for alleviating the pain and inflammation in the affected finger. Soak a cotton ball in this mixture and apply it to the affected finger. 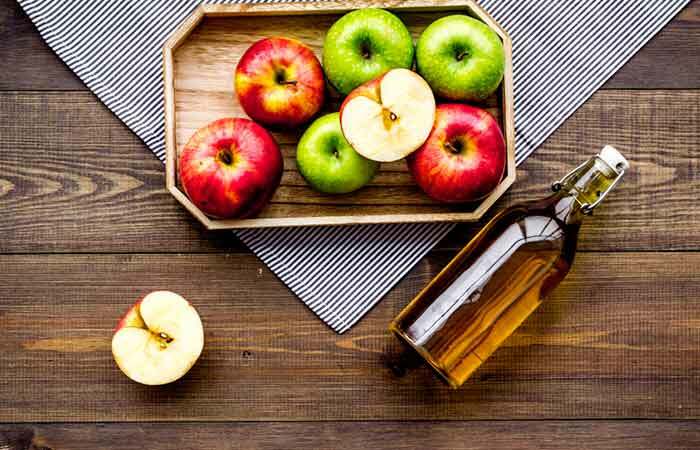 While there is no scientific evidence to back this claim, anecdotal evidence suggests that the anti-inflammatory nature of apple cider vinegar can be quite effective in treating inflammatory symptoms like swelling and pain. 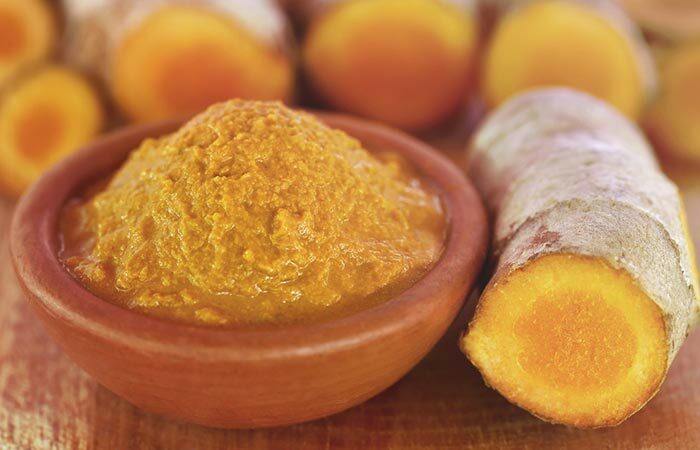 Add a few drops of water to a teaspoon of turmeric powder. Apply the paste to the affected finger and leave it on for 15-20 minutes. Curcumin, the active component of turmeric, possesses excellent anti-inflammatory and healing properties (4). It may help in treating the pain, swelling, and redness in the jammed finger. While these remedies do their job in speeding up the healing, here are some tips to protect your finger from further damage. Avoid using the jammed finger until it has recovered completely. Take a break from sports and other physical activities that may worsen the injury. Keep the finger strapped or splinted until it has healed completely. Once the jammed finger heals, do small exercises like making a fist or holding a tension ball or other objects to regain the lost strength of your finger. 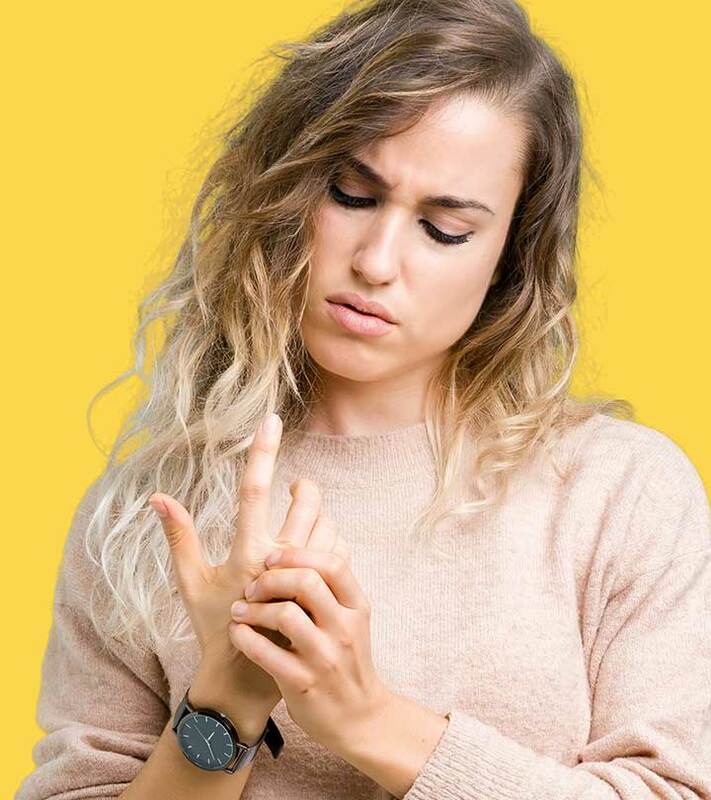 If left untreated or unattended, a jammed finger can lead to other complications, such as difficulty in straightening the affected finger or prolonged stiffness. Hence, it is best if you seek medical attention while following these tips and remedies to prevent further damage to the jammed finger. Did you ever jam your finger? How did you deal with it? Share your tips and feedback with us in the comments section below. How long does it take for a jammed finger to heal? Most cases of a jammed finger should typically heal in 1 to 2 weeks. However, it may take longer if the injury is severe. What is the difference between a sprained finger and a broken finger? • It is caused by damage to the ligaments that connect the joints and bones of the finger. • It causes mild to moderate pain. • It may lead to reduced mobility but without any physical changes. • It causes injury to the bones and joints of the finger. • It causes a severe throbbing pain, which may be alarming enough for most people to seek medical intervention. • A broken finger may appear disfigured or abnormally bent. When to see a doctor for a jammed finger? • The affected finger appears crooked or abnormally bent (Don’t try to straighten the finger by yourself!). • The finger feels numb and starts turning white or very pale. • You develop a fever following the injury. • The finger becomes extremely swollen. • You cannot straighten the finger completely. • The symptoms degrade instead of improving with time. How to test a jammed finger? Your doctor can usually diagnose a jammed finger just by looking at it. The doctor may look for symptoms of swelling and also ask you how well you can move the affected finger. If a fracture is suspected, you may be asked to take additional tests like an X-ray, CT scan, or MRI scan. Does arthritis feel like a jammed finger? The inflammatory symptoms of a jammed finger like swelling and pain are similar to the initial symptoms of arthritis. However, a jammed finger does not mean that you may develop arthritis. 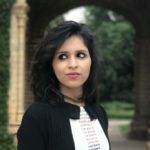 Does pulling a jammed finger help? No. Although many athletes tend to pull a jammed finger, it should not be done. Pulling or exerting extra pressure on a jammed finger can further create stress on a new injury. 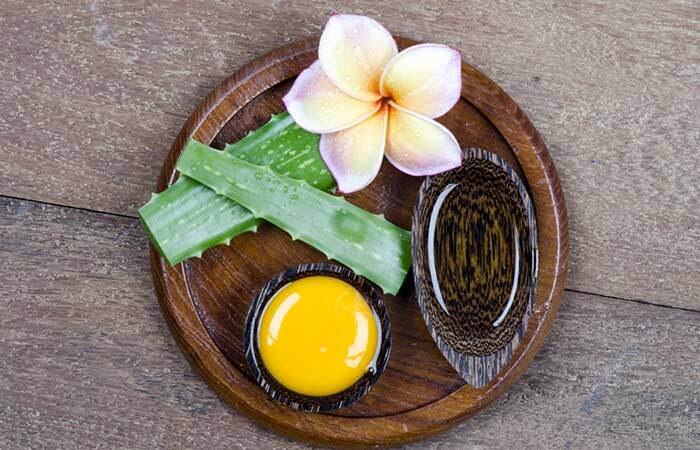 “Topical Application of Aloe vera Accelerated Wound Healing, Modeling, and Remodeling: An Experimental Study.” Annals of Plastic Surgery, US National Library Of Medicine. “Effect of curcumin on tendon healing: an experimental study in a rat model of Achilles tendon injury.” International Orthopaedics, US National Library Of Medicine.